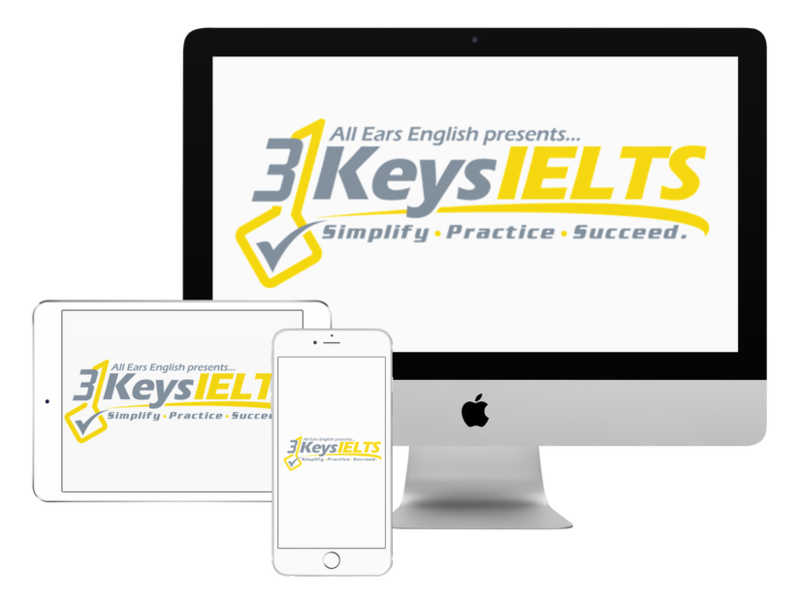 On IELTS Speaking Part 2 you might be asked to describe a place. Last week we did an episode about describing people in Speaking Part 2. Today we’ll talk about a strategy for describing places which is another common Speaking Part 2 question. Step 1: Describe how you get there or how you got there if you’ve only been there once and why you went there. Step 2: Describe what it looks like. This should be organized. If you are describing a place then organize it from the front to the back door. Step 3: Tell a story about what you did there. Listen to Lindsay and Jessica use this framework to describe places in Speaking Part 2.